Click here to open Ford Fund’s summary of our work in Northern, Mexico earlier this year! 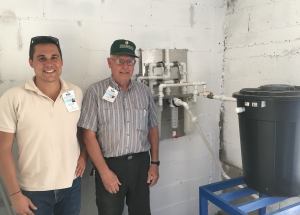 ACI supplied 65 Household Filters for families and one Facility Filter for a community center. All the filters were supplied with our heavy metal remediation technology.